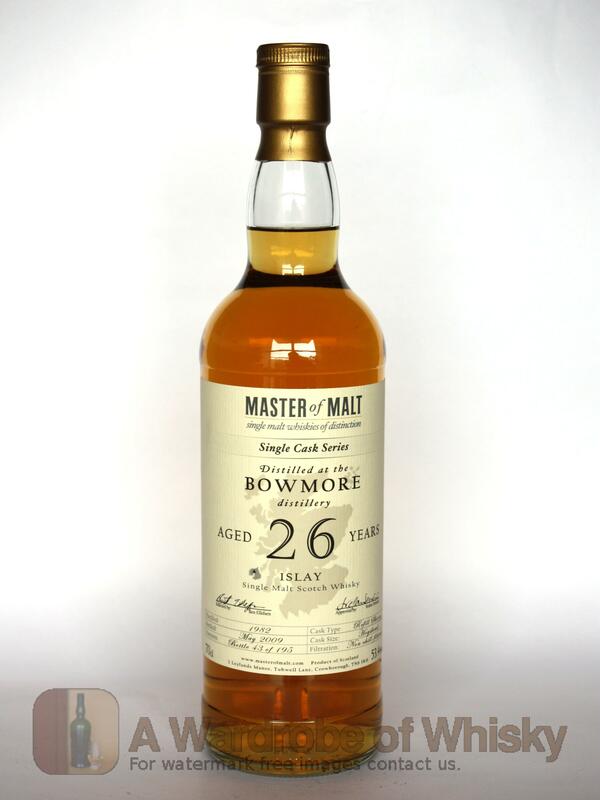 Master of Malt's 26 year old Bowmore has oodles of character. It's full of flavours from old-fashioned tuck shops; from Drumstick lollies, to Fruit Salad Chews – and including the one particular flavour that truly jumps out of the glass, that of Parma Violets – you’ll find them all here. Taste (100): . sweet, candies, violets, hot, peat, sea, awesome!. Bouquet data is innacurate as the previous tasting sheet lacked of this field. 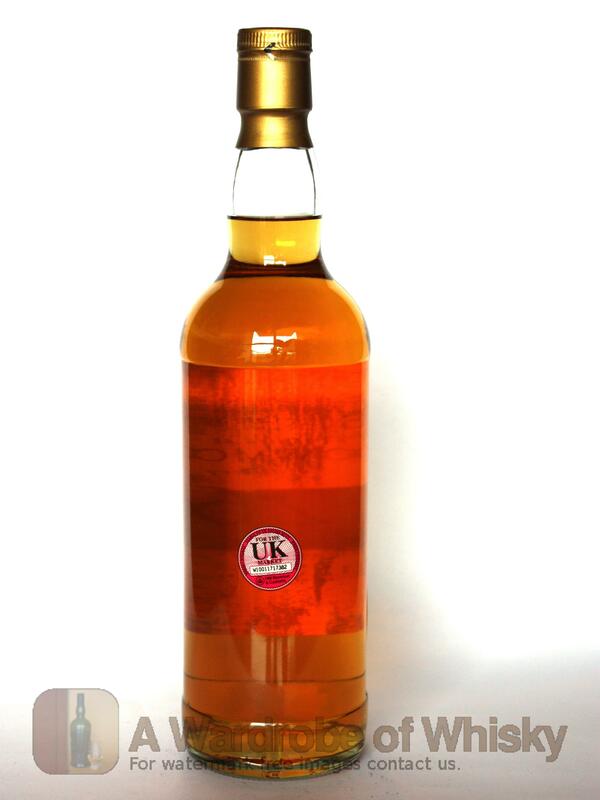 These bottles have been chosen over others because their nose, taste and finish are more similar to Bowmore 26 year Master of malt Single Cask than the rest. Go to Whisky-o-matic page to fine tuning other settings.